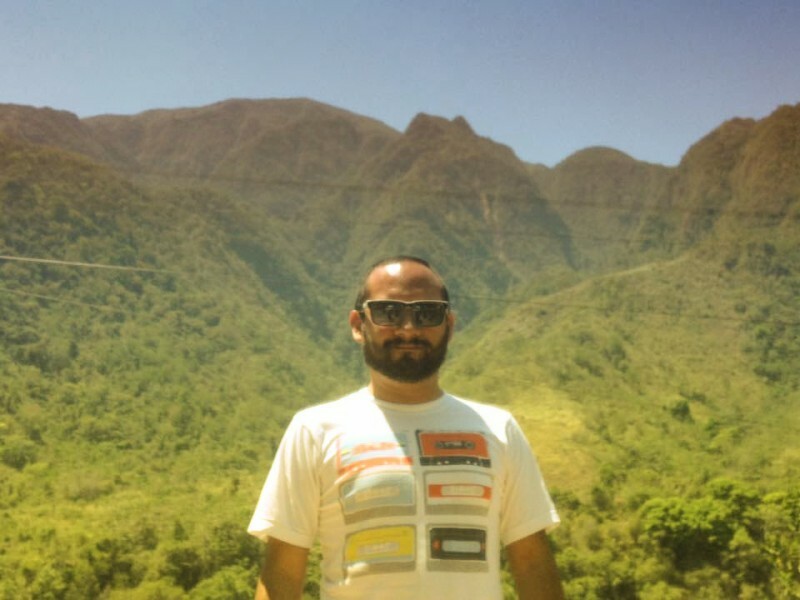 Jairo Chavez Peruvian producer works under the name of WildCat. 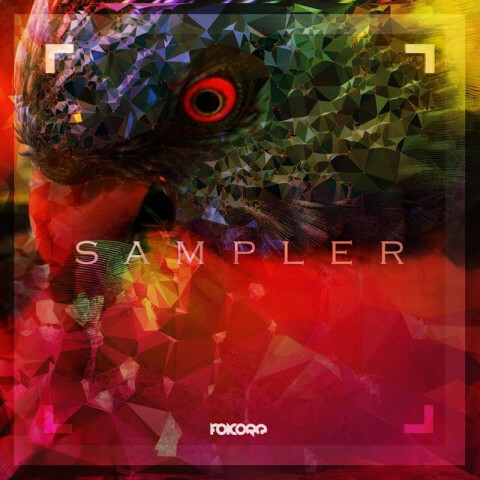 This project began in August 2014 and unites the two great passions sounds that are always listen cumbia all my life and combined with touches of Moombahton and eastern Peru's cumbia (Peru Jungle) electronic music. 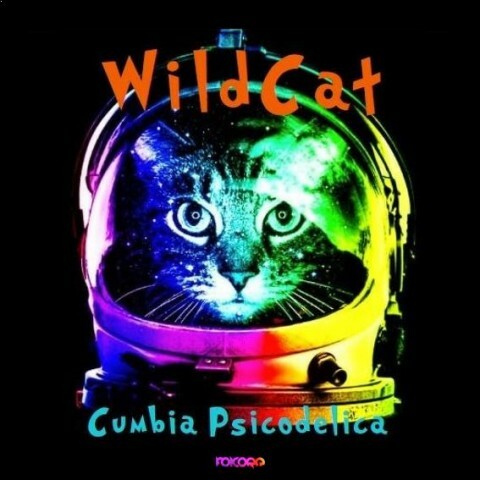 His first EP "Cumbia Psicodelica" is released by Folcore Records is the beginning of this project called WildCat.